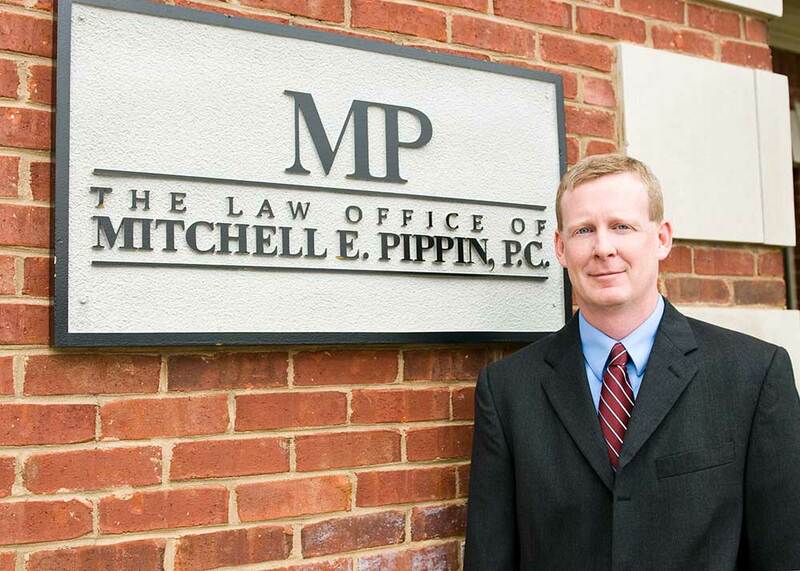 With over 20 years of experience, you can count on Mitch Pippin of The Law Office of Mitchell E. Pippin, P.C. to provide you with personalized legal representation in bankruptcy, foreclosure, or personal injury. With multiple offices open for your convenience, you can always rest assured that you will always deal with Mitch Pippin directly. Call today for a FREE consultation and Mitch will meet you at your home or wherever is most convenient for you. Have you or a loved one been injured due to someone else’s negligence? Have you been in a car accident? Are you underwater and going thorough a bankruptcy or foreclosure?